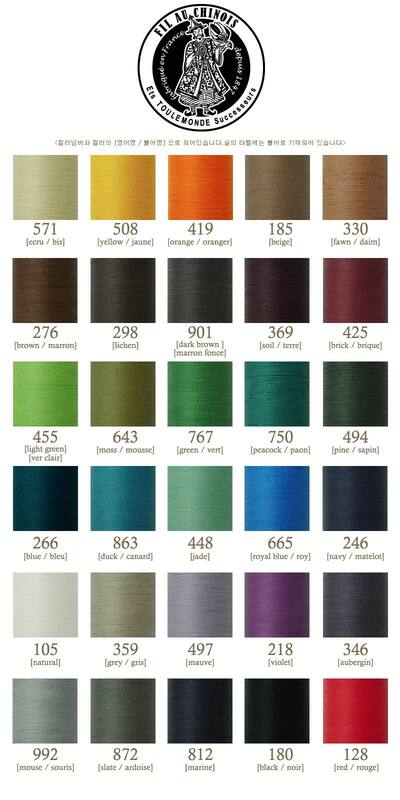 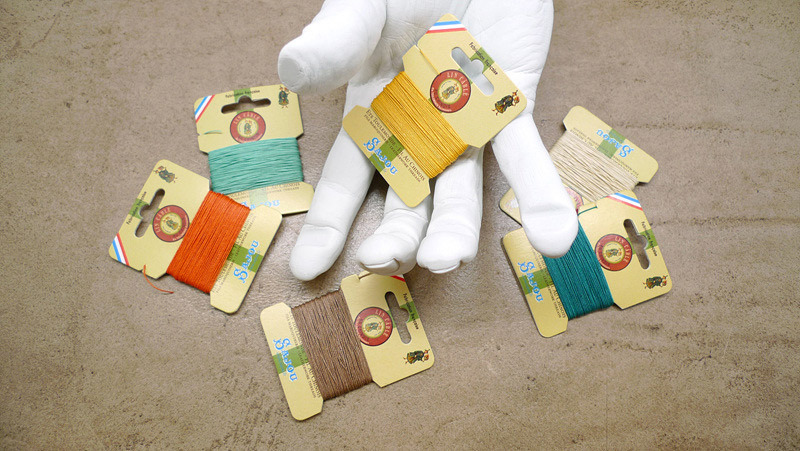 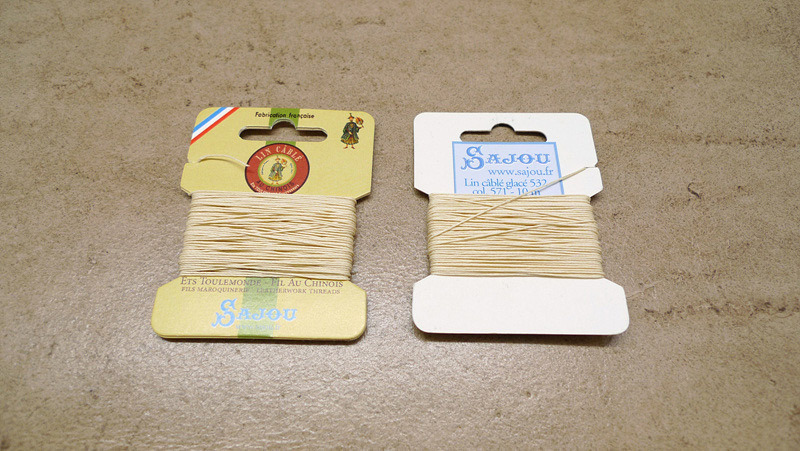 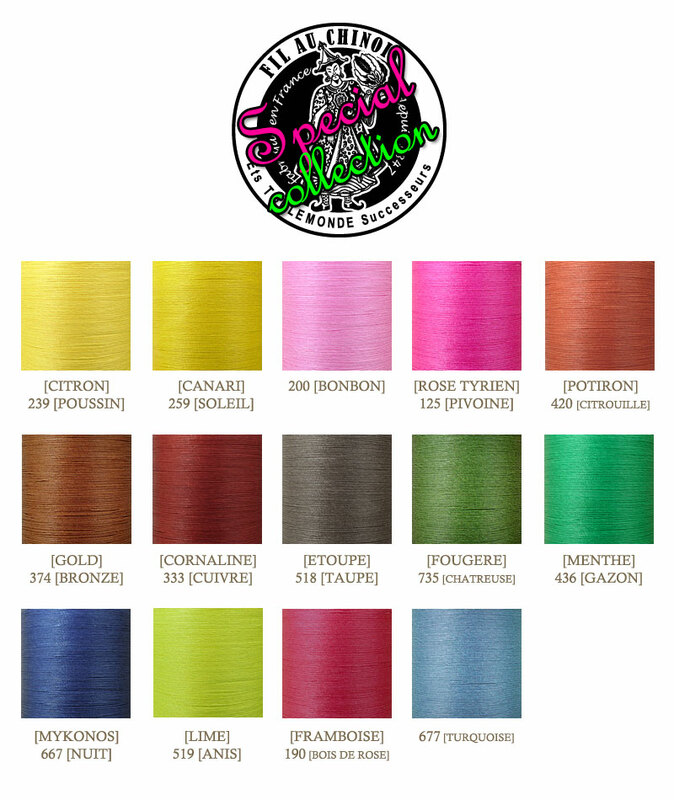 This Fil Au Chinois waxed cable linen thread is the same as on the 50g spools of N°532. 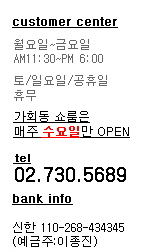 *** 제조사의 실수로 425번 컬러는 뒷 면의 라벨이 532가 아닌 432로 잘 못 부착되어 있습니다. 532와 432는 육안상으로도 구분이 쉽게 될 정도로 실 두께가 다릅니다.